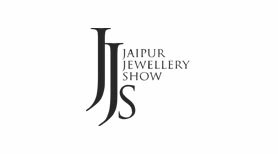 Jaipur Jewellery Show is a Not-for –Profit Organization with an objective of providing a platform to the manufacturers of Gems and Jewellery to market their product. Rajasthan has always been identified as a mosaic of unsurpassed beauty. Its golden sands, imposing forts, grand palaces,placid lakes, teeming wildlife and friendly people have always mesmerized visitors from all over the globe. This royal state has lured millions of international and domestic tourist due to its varied facets and it’s natural that the tourists return for the contemporary crafts and arts which are most intricatelydesigned here, as souvenirs. Jaipur or the Pink city, as is known,is famous as the hub of coloured gemstone. The humble beginning in 2003 with 67 stalls at Entertainment Paradise (EP) saw an encouraging response, interaction and zeal and no wonder it has crossed 700 booths in the 2015 show with more than 30,000 national and international visitors. Popularly known as “the December Show”,this is the biggest B2B & B2C in the country. JJS has partnered with numerous international organizations and garnered huge response for different stones and jewellery items that have been proactively promoted as a theme. 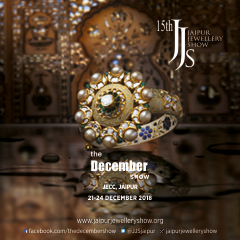 The theme for the 14thJaipur Jewellery Show is RUBY. 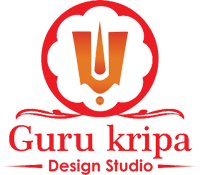 GIA India and GIA India Laboratory Pvt. 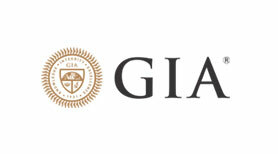 Ltd. (‘GIA India’) are independent subsidiaries of the Gemological Institute of America, Inc. (‘GIA’). Established in 1931, GIA is recognised as the world’s foremost authority in gemmology. GIA invented the famous 4Cs of Color, Clarity, Cut and Carat Weight and, in 1953, created the International Diamond Grading System™ which is recognised around the world as the standard for diamond quality. Through research, education, gemmological laboratory services and instrument development, the Institute is dedicated to ensuring the public trust in gems and jewellery by upholding the highest standards of integrity, academics, science and professionalism. All of GIA’s activities are governed by its mission to serve the public. Visit GIA.edu or GIAindia.in. 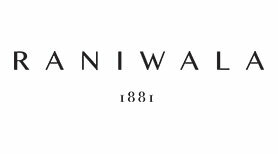 Rooted in Beawar, the legacy of Raniwala began as a purveyor of fine jewellery and crafts of Rajasthan. The lineage builds on this aesthetic which has evolved into treasured collections, exquisitely handcrafted with a decorative heritage. As custodians of unique Jadau pieces, Raniwala unfolds a curated experience of rare value that celebrates the traditional jewels of India. Artisanal techniques, finest gemstones and intricate settings coalesce to form award-winning jewellery that combines the old and the new. Through a flagship store in Jaipur and a vision of the new generation, Abhishek and Abhiyant Raniwala, the brand showcases the purity of the creations that are an embodiment of an age-old romance. Using artful conceptions and bold placement of gems, the curations reflect the resplendent period era of design. Weaving an enigmatic tale of enduring art and bijoux extraordinaire, Jaipur Ratna by Anuj Gems & Jewellery, began their journey in 2003 when the sparkling gems and zestful culture of pink city inspired them to design and craft jewellery, which talks about everything which words can’t express. Steered by two brothers – Raghav Khandelwal & Anuj Khandelwal, Jaipur Ratna created for itself a pertinent place among the leading luxury jewellery brands by carving a niche and lacing into its aura a peerless synthesis of tradition, class and an inimitable style that doesn’t cease to please. 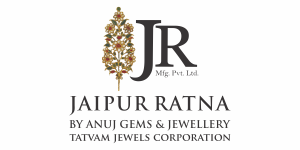 JAIPUR RATNA’S Jewellery is a Masterpiece inspired by royalty, we manufacture fine Kundan-Meena, Open polkisetting, Fusion, Jadau , Antique gold & temple jewellery of the past and modern elements. We use superior grade of Polki’s, Diamonds, Gold and precious stones. Over the past 50 years, BVC has pioneered in critical offerings such as Custom Clearance, Logistics Transportation, Tours and Travels and many more. The Group has carved a niche within the Gems and Jewelry industry and acknowledged as stalwart in ‘Invaluable Asset Movement Solutions’. BVC Group today boasts of global connectivity and is perhaps amongst the very few Indian Logistic Houses to be associated with Mega Brands across numerous countries. The Group of companies has expanded the specialized product logistics from gems and jewellery to aviation and general cargo. 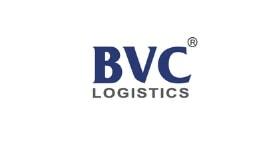 BVC boasts of a domestic network of over 120 cities and international delivery to over 100 countries.